Engineers who select an embedded RTOS simply because its free can end up spending more money in the long run, contends Jacob Beningo, an embedded software consultant at the Beningo Embedded Group. Moreover, they can fail certifications and end up having security issues. “The 24 GHz auction has been a disappointment,” wrote Walter Piecyk, an analyst with Wall Street research firm BTIG, in a recent blog post. Others agreed: “The utility of this spectrum is very limited,” wrote Jonathan Chaplin of Wall Street firm New Street Research. 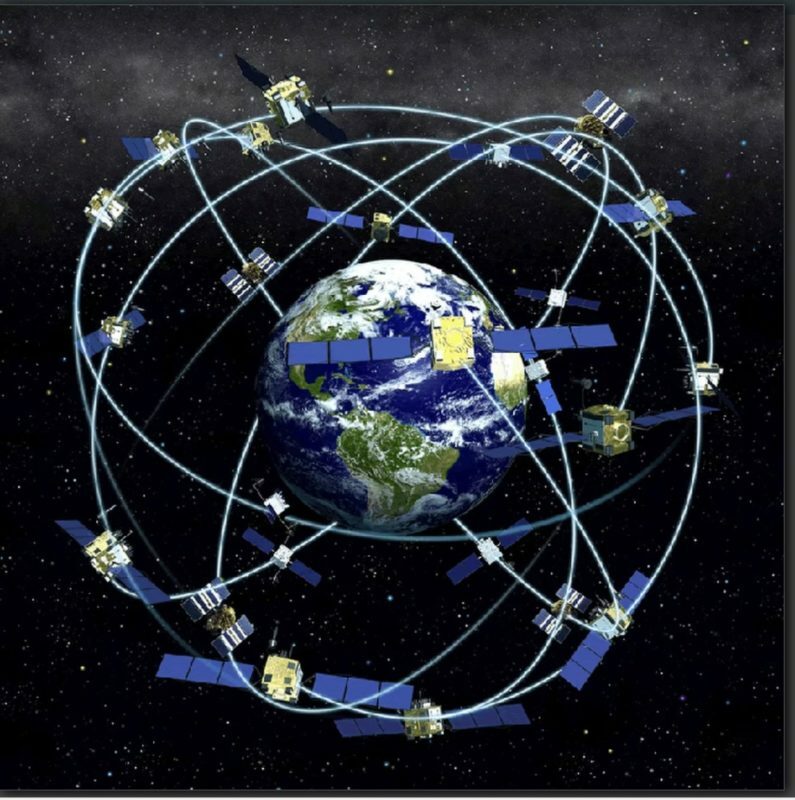 The Satellite Navigation (SatNav) market has seen tremendous growth in recent years with our constantly-connected, Google Maps-driven society contributing to a huge increase in the number of devices connected to navigation satellites. A combination of technological development, increased proliferation of SatNav-enabled devices, and the ever-growing frequency with which we are connected will contribute to new ways in which SatNav is utilized. Historically having played a crucial role in military applications, SatNav has increasingly become an important part of the civil and commercial markets. SatNav will also see geopolitics play an increasingly important role, particularly between the United States and China. The tech industry talks about the values of openness and collaboration, but it thrives on secrecy and self-interest, as the recent mobile shenanigans of Apple, Intel, and Qualcomm show. The patent disputes between Apple and Qualcomm opened a door to what the two companies and their handset and chipset rivals were doing. Court documents revealed details of their strategies and deals. In this sunshine, we learned that Qualcomm was charging 5% of the value of a handset in exchange for a license to its 130,000 patents. We learned that Huawei’s objections to the costs drove a regulatory process in China that hammered the fees down to about 3.5% for handsets sold there. Investors include Dell, Bosch, BMW, Microsoft, and Samsung. The US-China trade war is all about tech supremacy, particularly in artificial intelligence (AI) and 5G, and we might end up with the world taking sides to divide into US-led and China-led spheres. That’s the view of US-China private equity firm Canyon Bridge’s co-founder and partner Peter Kuo, speaking at the GSA 2019 European Executive Forum in Munich this week. He said that while there may yet be a face-saving deal that might end the bickering between the two countries over trade matters, the two seem to be heading toward a cold war over not politics but technology. “With the emergence of AI and 5G, it has heightened US sensitivities to China,” he said. He added that one of the reasons US-China tensions may persist is that it is unclear what the US really wants to get out of a trade deal. Duprey and The Motley Fool are reading a bit into the tea leaves of Amazon getting involved financially with air cargo companies, as is their wont as an investment website, but their reporting seems to hit the mark on Amazon’s ambitions as the company’s own financial report lists “transportation and logistics services” in its list of competitors, which wasn’t previously identified as business rivals. FedEx and UPS operate around 650 and 250 planes each, respectively, so the e-commerce giant will have some growing to do if it expects to disrupt logistics like it has done to retail shopping, though it appears to be on its way in attempting to do so. Officials of the U.S. Intelligence Advanced Research Projects Agency say in its request for information it is looking for industry to identify candidate smallsats technologies with game-changing potential, and validate these technologies in space or in a laboratory space simulation. Technologies must demonstrate capabilities not previously demonstrated with smallsats or in space. Interested companies should email 10-page white papers in .PDF format no later than 31 May 2019 to IARPA at dni-iarpa-rfi-19-05@iarpa.gov. With more than a billion residents and a continually growing economy, China is poised to drive the economic engine of aviation in the coming decades. It is estimated that the Asian nation will need around 9,000 new commercial aircraft in the next 20 years to meet demand. Last month, China ordered 300 new jets from Airbus for $35 billion. The European manufacturer has enjoyed a relative duopoly with American powerhouse Boeing for orders with world carriers. Now, the Commercial Aircraft Corporation of China, Ltd. (COMAC) is building an Airbus A320 clone dubbed the C919. COMAC partnered the UTC Aerospace Systems, Collins Aerospace, Honeywell, and the French technology company Thales. The engines also come from the French-American alliance of Safran and General Electric. The C919 follows the Airbus assembly model of having the major areas like fuselage, wings, engines, and landing gear built and delivered with the internal cabin fittings taken care of by COMAC. The U.S. Department of Defense and Congress know that in war games, often sponsored by the Pentagon, the United States has always lost when fighting against China and Russia. While hypersonic missiles are a major reason why, the defense budget before Congress fails to reflect a plan to defend against them either at home or abroad.